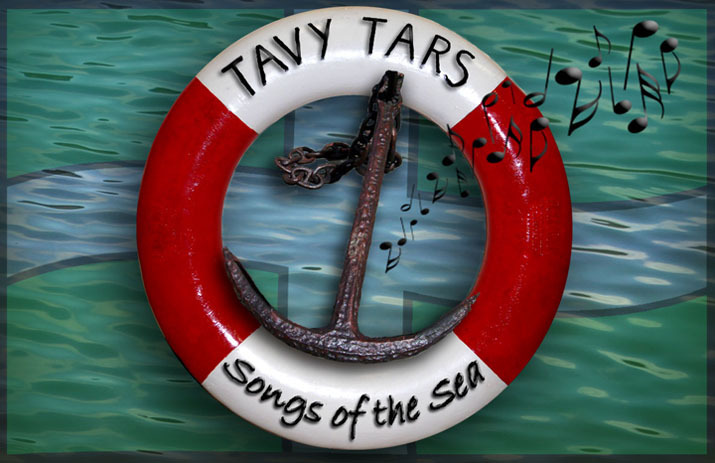 Despite the miserable wet and foggy weather, The Tars had a good day with enthusiastic audiences at the celebration of Seasalt's 5th anniversary of their Salcombe shops. We did three sets and even had people dancing in the street outside. The staff at Seasalt were their usual helpful and enthusiastic selves and below is a picture taken with some of them on the day.